Anyone who was driving on the TF-5 motorway in a northerly direction on Saturday lunchtime at around 1.30pm, needed plenty of patience. After a 65-year-old driver suffered a heart attack in the area of Los Rodeos airport, the traffic came to a complete standstill. Emergency staff tried to resuscitate the man at the scene, but unfortunately without success. 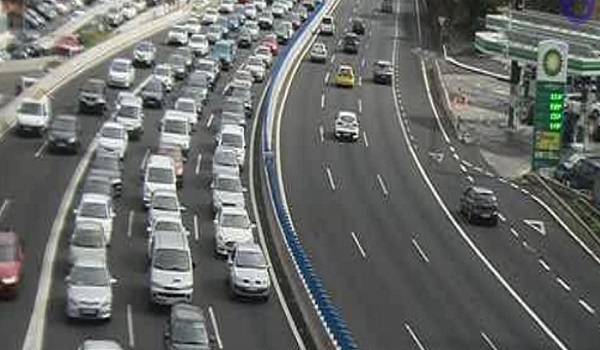 Guardia Civil officers and road patrol staff finally ensured that the vehicle was pushed to the edge of the road and that the traffic could once again move forward.